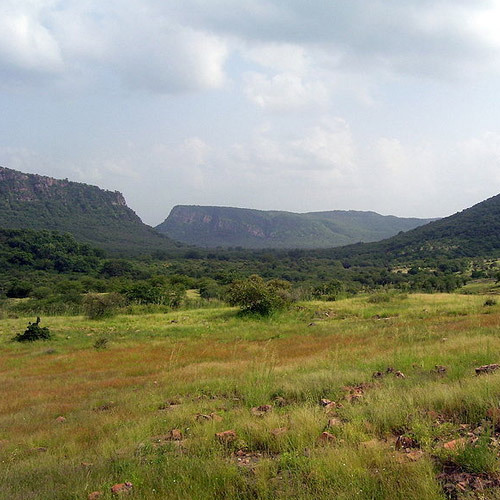 Rajasthan has some of the most spectacular landscape in India. From palaces to national parks, from colourful festivals to desert landscapes, the sights and sounds of Rajasthan are stunning. Imagine how much more beautiful they’d be when viewed from above! From the minute you clamber into the spacious basket below, and settle into your own private compartment, you'll feel the excitement mounting. 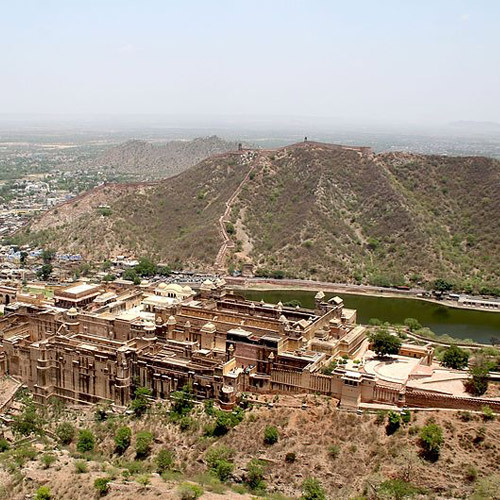 Located on the Delhi-Jaipur highway, Neemrana is a small town which is famous for the Neemrana Fort and Palace. This fort was once home to Maharaja Prithviraj Chauhan, and has now been turned into a five star hotel. Hot air ballooning in Neemrana gives you the best views of this gorgeous property and is a thrilling adventure. The Neemrana fort is stunning in the early hours of the morning, and during dusk, when the setting sun makes the stones glow. It is surrounded by forests, and has hanging gardens, two swimming pools, and a fascinating tiered structure. 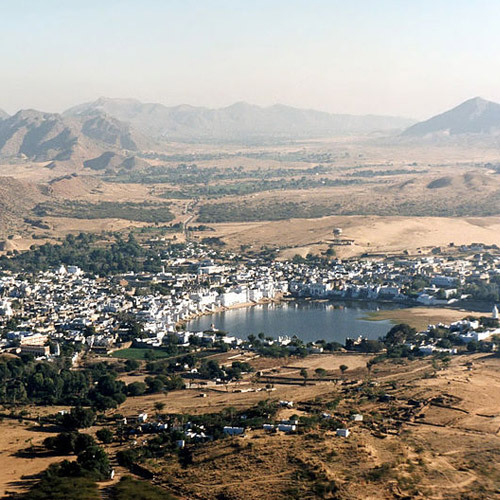 When you go ballooning in Neemrana, you'll be flying over all this, getting a bird's eye view of it all. You'll be surprised at how peaceful and calming this hot air balloon ride in Neemrana is, with the burners gurgling softly overhead, and birds flying past you. It’s beautiful in winter when the mist hangs low over Neemrana fort. Hot air ballooning in Neemrana is usually held at dawn or at dusk, when the temperature is cool and the winds are good for flying. You will be greeted at the launch site by the team, given some time to relax and served refreshments while you watch your hot air balloon being inflated and prepared for your flight. You will then be guided to your hot air balloon by the crew and given all the instructions and briefings for your safety. You'll take off and smoothly float upwards, and your ballooning in Neemrana adventure begins. 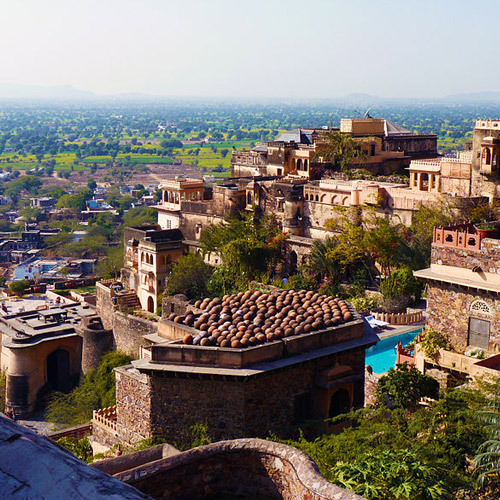 Through your one hour flight, you will get a view of the Neemrana fort which is unlike any you have ever seen before. You'll enjoy a 45-60 minute flight, and then will begin the landing process. Once you touchdown, the pick-up vehicle will be waiting to drop you off back to the end point. The winter months are the best time to go hot air ballooning in Neemrana. The winds are at their best during this time, and the cool weather ensures that your ride doesn’t get too warm. You don’t need to carry much for ballooning in Neemrana. Do take a warm layer if you’re flying in winter. Wear comfortable shoes, and avoid high heels or sandals. Your actual flight time for ballooning in Neemrana is usually 45-60 minutes, and you'll rise to a height of about 2000-4000 feet, depending on the weather. But the pre-flight preparation takes time, as does the landing. 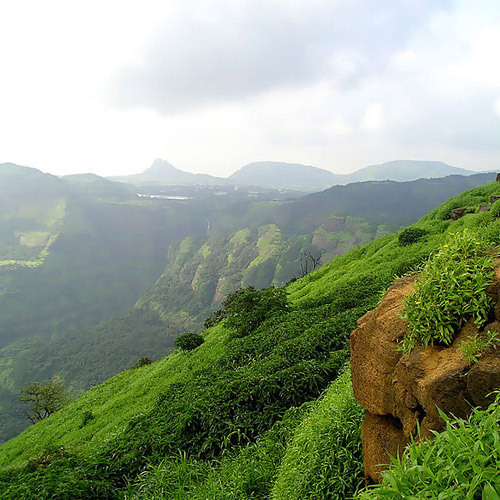 Do plan for about 4-5 hours for the entire experience of ballooning in Neemrana.